Arnautovic has been strongly linked with a move away from the club. 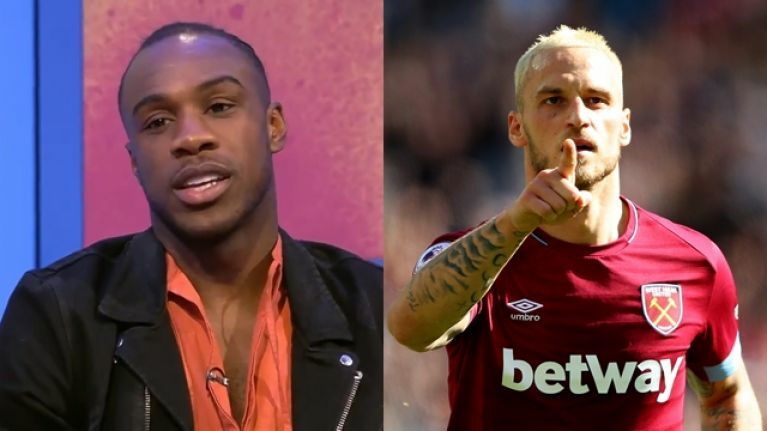 West Ham United winger Michail Antonio has told Sky Sports' Goals On Sunday that his teammate, Austrian Marko Arnautovic, wants to leave the London Stadium. Arnautovic joined the Hammers from Stoke City in 2017 and has been something of a talisman for the club since then. He scored 11 league goals last season and has already scored seven this term. 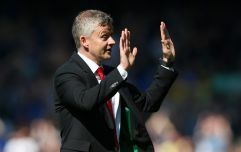 While there had been regular speculation linking him with Manchester United, recent interest from the Chinese Super League is said to have turned his head. The Chinese club interested in the former Inter Milan forward has not been named, but the 29-year-old would be guaranteed a pay rise were he to leave. 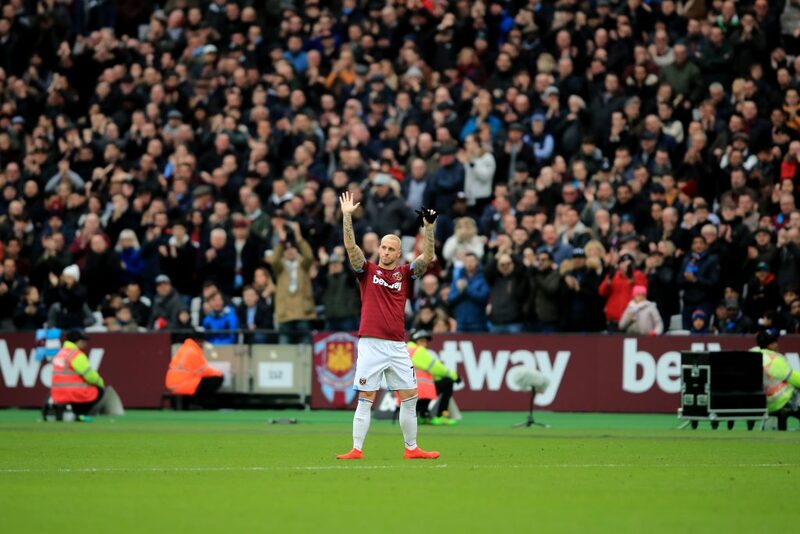 West Ham released a statement this week stating that he would not be allowed to leave the club, but Antonio's comments are unlikely to convince supporters of that still being the case come the end of the transfer window. "Everyone knows Marko wants to go," said Antonio on Sunday, moments after stating that the entire situation had been "tight-lipped". "In his life right now he feels it's another step for him and he's going to one of the best clubs over there and will be able to win some trophies. "He is a great character, he's like a brother to me. If he goes he will be truly missed. "Replacing him would be a difficult situation. "He has experience of playing, he scores goals and right now who could we sign to replace him? That's where the problem lies. We would definitely need to sign someone too."